President Obama prepares for the 2012 Democratic National Convention using the pothead characters Harold and Kumar. After the President hangs up the phone, two men are seen sitting on a couch, eating pizza, and watching television. Why Would President Obama Team Up With Pothead Characters? 1. 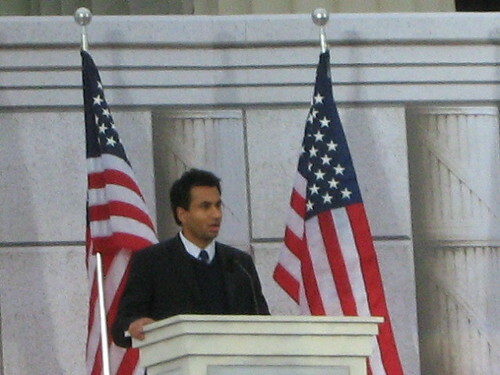 Kal Penn (Kumar) works for the government. In 2009, Penn quit acting to become a civil servant in the Obama administration as an Associate Director in the White House Office of Public Engagement. In February 2012, it was announced that Penn would be a co-chair for the re-election campaign of President Obama. Penn said that the White House “didn’t care” about his role in the stoner comedies. 2. President Obama wants to appeal to America’s youth. How many generations apart are Clint Eastwood, 82-years-old, and Kal Penn, 35-years-old? Do you think it is appropriate for the President to use stoner characters in his campaigning?